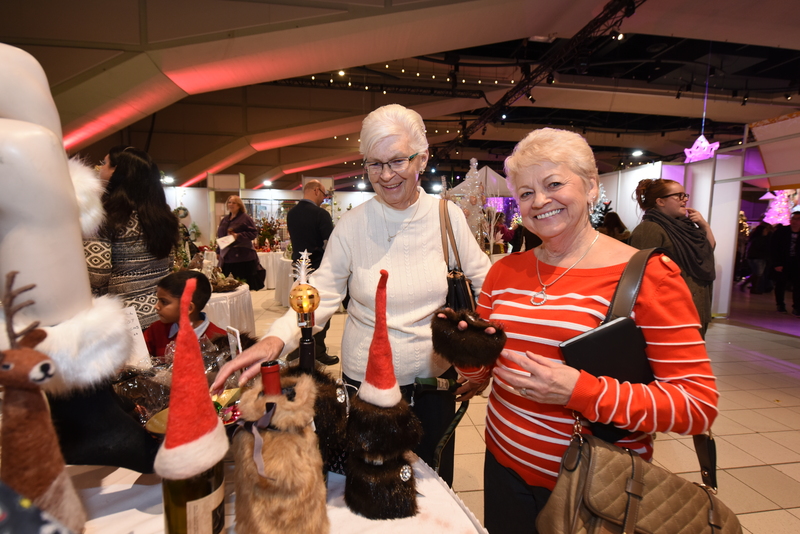 The Festival of Trees is an annual event for all ages! On Thursday, November 29 all seniors (65 and over) enjoy free admission to the Festival, including the great shops and entertainment, and complimentary coat check. For seniors with limited mobility, buses can be pulled up to any level so there are no elevators or stairs to negotiate.